FOR IMMEDIATE RELEASE: Author’s new book receives a warm literary welcome. Meet five-year-old Emily in the storybook Freshly Baked Pie by Lora Rozler. Emily does not think being five is easy and it is all about bouncing pigtails and wearing colorful dresses. She is not too happy going to bed when the sun is still out, cleaning her room when she wants to play, and all the rules. Saturday is her favorite day because that is the day her Grandma Betsy comes. What is even more special is seeing the freshly baked pie sitting on the window sill. Emily is tempted watching the strawberry jam oozing, the buttery crust, and the aroma. She cannot wait, though her dad and mum have asked her to stay away from it and not touch it. Will Emily be able resist or will she give in to temptation? 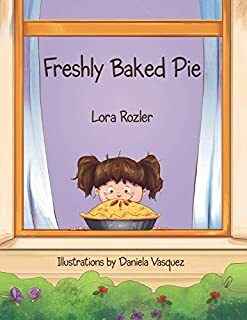 You can learn more about Lora Rozler and “Freshly Baked Pie” on our WEBSITE where you can read reviews and the author’s biography, as well as connect with the author directly or through their website and social media pages. Hello everyone – happy Monday! I wanted to share my latest poem with you. Yes, I Can! was inspired by a lot of self-defeating comments I’ve come to hear over the last 18 years teaching. Truthfully, if I had a nickel every time I heard a student say I can’t do it, I’d be off on a yacht somewhere right now (nah, maybe not – I get sea sick). Joking aside, the reality is that none of us are perfect. None of us can do everything. And sometimes, no matter how hard we try, we still don’t master various things – and that’s okay, at least we tried. It’s when students give up before they even try that it’s NOT OKAY. That’s the point I’ve been trying to make with my students last week. Yes, some things are hard. Some tasks will challenge us. But the attitude we have toward challenges is what determines the outcome. It is this mindset, over time, that will shape and condition our thoughts and beliefs about ourselves. Our mindset consists of our thoughts and attitudes toward ourselves and the world around us. 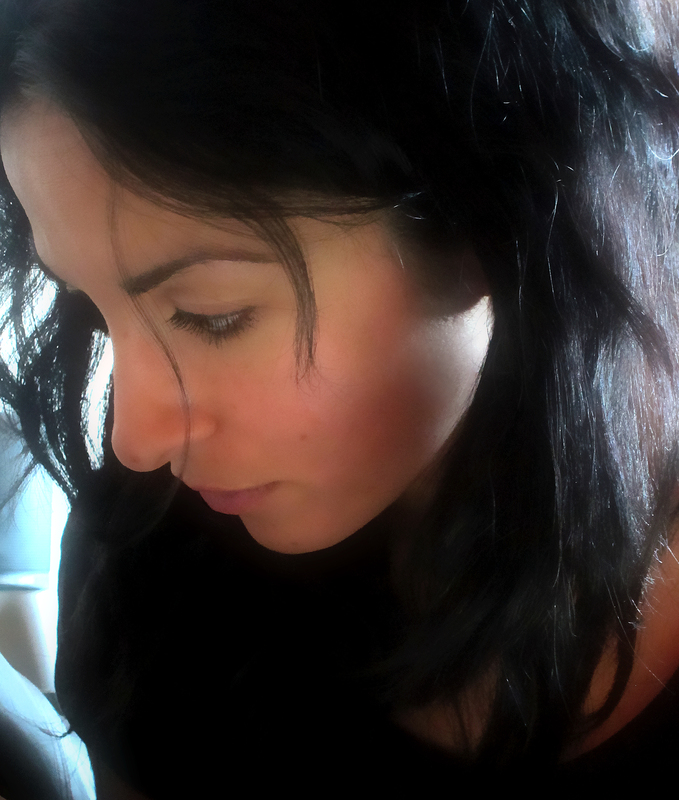 These beliefs shape how we perceive and handle everyday situations. Do we look at challenges as opportunities to grow or do we fall prey to self-defeating thoughts? Along with the poem, I created a follow-up worksheet (rehearsing high-frequency word can) and a mini-book that is co-authored with me (my students were thrilled with the idea). It invites students to fill in a missing high-frequency word, as well as add a skill or task they can complete successfully, as well another skill they aspire to learn, reminding them that their mindset is the only thing in the way. Yes, I Can! by Lora Rozler is licensed under a Creative Commons Attribution-NonCommercial-NoDerivatives 4.0 International License. In all the excitement to teach children that our mindset is not a fixed state, I created a visual anchor for the classroom. Feel free to download a copy for your personal use by clicking on the image below. To download a copy of the poem, Yes, I Can! along with the follow-up activities, click on the image below. I hope 2018 has been off to a wonderful start for you and your loved ones (it’s hard to believe we’re mid-month already). 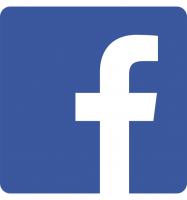 It seems like forever since I last shared thoughts, ideas and classroom resources. Not for lack of desire, more to do with obligations, commitments and responsibilities that somehow or another find a way to redirect me from the screen (life takes precedent after all). In order to better balance life and leisure (New Year’s resolution number one), I thought I’d try what the rest of the world has been doing so beautifully already – writing in snippets! Capturing big ideas in photographs and captions – less is more after all! This year, I am blessed with 27 lively Kindergarten students who keep me busy and on my toes, literally from the moment I step into the classroom. To say there are no challenges would be far from the truth. In the 17 years that I’ve been teaching, there have been ample opportunities for growth and learning from the experiences and circumstances I embarked on in the classroom – as every teacher can agree with, I’m sure.